New Delhi : Diabetes is a threat to healthy life, these days. Study say that it is one of the common causes of disability around the world. A study published in the journal Lancet mentions that about 98 million Indians are predicted to be diabetic by the year 2030. So, what exactly is diabetes? It refers to a group of diseases that cause blood sugar fluctuations. Diabetics need to be extra careful of what they include in their diet. Sugary goods, aerated drinks and refined carbohydrates are known to increase blood sugar levels and make diabetes management even tougher. A diabetic patient needs to have a healthy mix of good carbs and fibres. Why fibers? Fibers delay digestion, ensuring slow release of sugar in the blood stream. 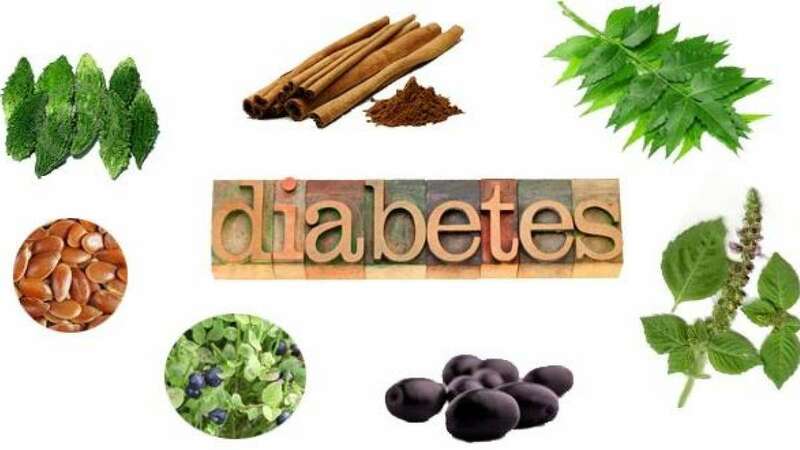 In Ayurveda, diabetes is referred to as 'Madhumey.' In fact, Ayurveda advises against having food that is high in sugar and include as many seasonal fruits and vegetables in the diet to manage diabetes. Turmeric has fast healing benefits. It is acked with ant-inflammatory properties, which is crucial to manage diabetes and ailments that are commonly associated with diabetes such as Obesity and kidney failure. According to a study, curcumin, the active compound found in turmeric helps to decrease the level of glucose in blood, as well as other diabetes-related complications. One of the best ways to make most of turmeric's medicinal benefits is have a glass of turmeric milk. Also known as Methi dana, it is one of the most effective remedy to keep a check on blood sugar spikes and improve insulin activity. The seeds contain fibre that helps in slowing the digestion process and thus regulates the absorption of carbohydrates and sugar. Methi dana also helps ensure that the body uses the sugar in a manner it is supposed to. It is advisable to take a mix of one teaspoon of fenugreek powder (methi dana powder) with lukewarm water, early in the morning to start a healthy day.